Q: More actors are getting involved in the production process than in past years. Why is that? Q: The last episode of "Gotham" you directed, "Legends of the Dark Knight," aired in February. What challenges did it present? Q: Sounds like home life for a lot of people. Q: How a series ends is increasingly important to fans. What makes for a memorable finale and what can we expect for "Gotham"? Q: You're in films including "The Report" with Adam Driver and the upcoming "Live!" playing the villain opposite Aaron Eckhart. Was that character a welcome change? 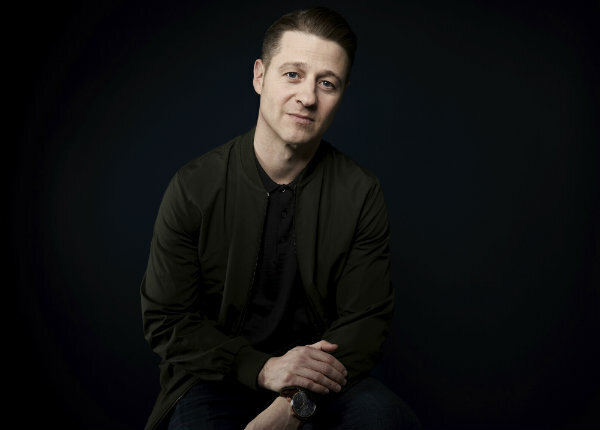 Ben McKenzie Takes Latest Directorial Turn On "Gotham"